D. J. Swykert, the author of novels including Alpha Wolves, Children of the Enemy, and the award winning novel, Maggie Elizabeth Harrington, was interviewed on Literature and Fiction earlier this year. He’s here today to talk about the release of his latest book, The Pool Boy’s Beatitude. D. J.: Like my character, Jack, I have always been attracted to the great mysteries of life. While Quantum Mechanics continues to search for a Theory of Everything, so have I. And I can write with authority about addiction, rehabilitation and jail. 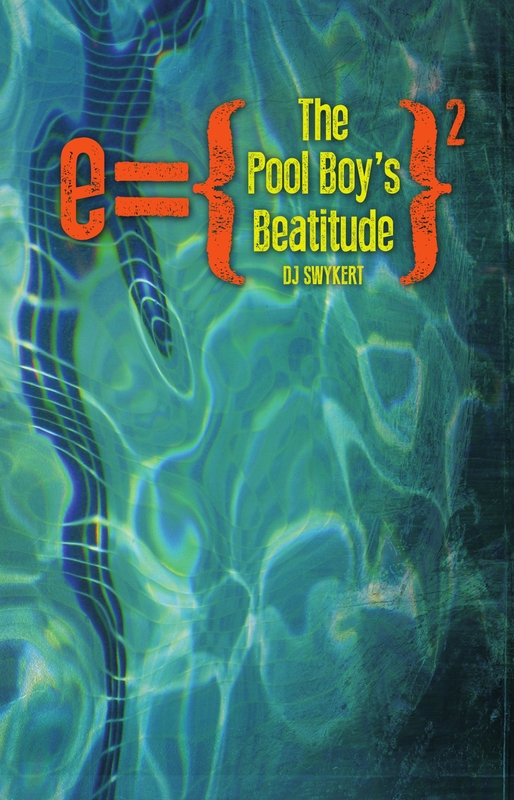 If you add the desire for a real and loving relationship into the equation you come up with the story of The Pool Boy’s Beatitude. Though it is fiction, it’s perhaps the most cathartic piece of writing I have ever produced. Not only does Jack discover anomalies to the large physical world we exist in, but also poignant truths about his own personal little universe. In his search for the God particle Jack Joseph has lost control of the most important particle of existence, himself. Jack’s intellect may have expanded at the speed of light, but his emotional development is mired in the darkness of addiction. Without change Jack is accelerating towards a personal collision that would render his interest in the cosmic one irrelevant. Jack is a drop-out physicist cleaning swimming pools to support a lifestyle of addiction and detachment. He has a wife divorcing him, a wealthy woman seducing him and the justice system convicting him. Jack’s personal cosmos is spiraling out of control. When he meets Sarah his universe further expands. The Gravitational Constant he studied at university lacked the velocity with which their galaxies rushed toward one another. It was a life changing Big Bang. A new and brighter Jack was created and he found his supreme happiness. But there was a lot of space junk in the form of addiction and legal consequences standing in the way of his pool boy quest toward bliss. I believe God thinks in numbers. Most of what I know best can be described with an equation, numbers predicting an outcome, relating the position, velocity, acceleration and various forces acting on a body of mass, and state this relationship as a function of time. And isn’t that what we are, what everything is: accelerated particles in space time. I got ultimate this night, left the past, present, and flew into my future. It was brilliant, until in the morning, when I stared into the eyes of a cop. I realized I had evolved, I was homeless. Passed out on the lawn I had merged my present into my future and lost the past. I had become what I refused to change. There are no corners in a round expanding infinite universe. But I had turned one. DJ Swykert is a former 911 operator. His work has appeared in The Tampa Review, Detroit News, Monarch Review, Lunch Ticket, Zodiac Review, Barbaric Yawp and Bull. 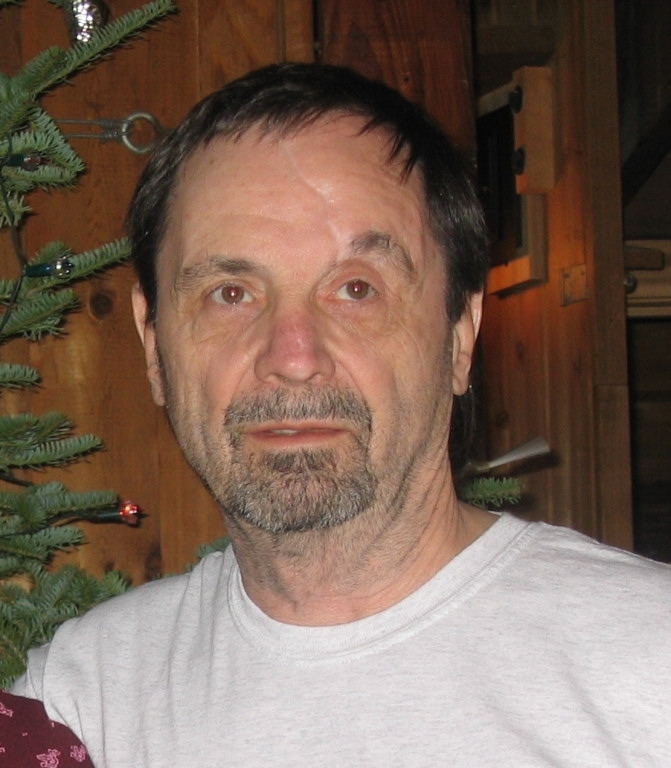 His books include Children of the Enemy, Alpha Wolves, Maggie Elizabeth Harrington and The Death of Anyone. You can find him at: www.magicmasterminds.com. He is a wolf expert. « Short Story Revival: True or False?